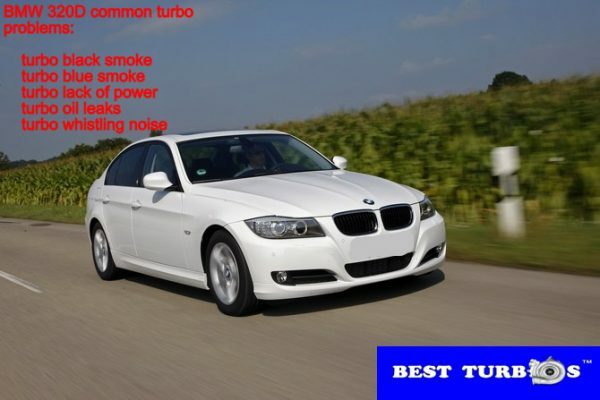 At Best Turbos? 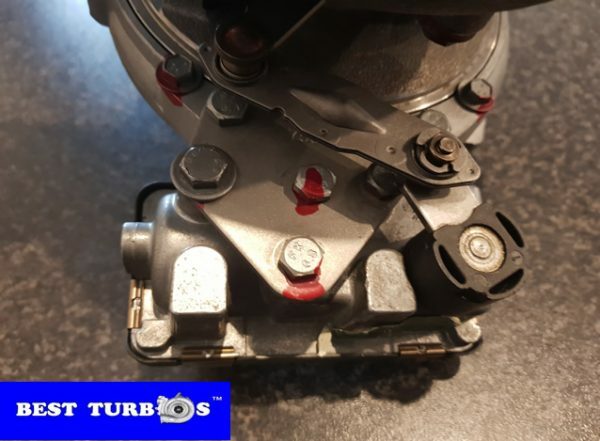 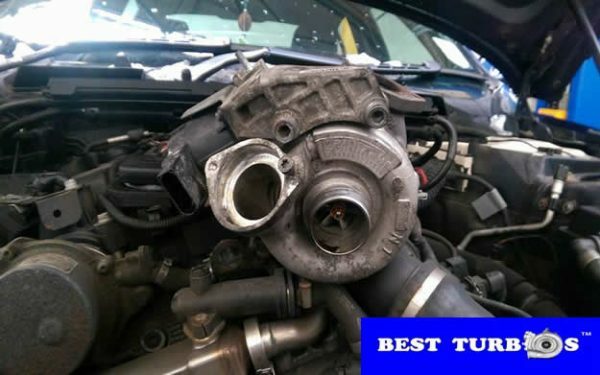 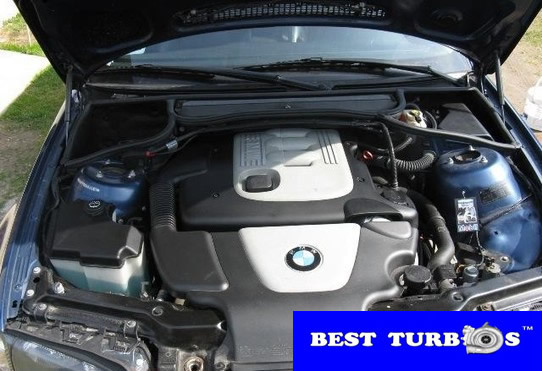 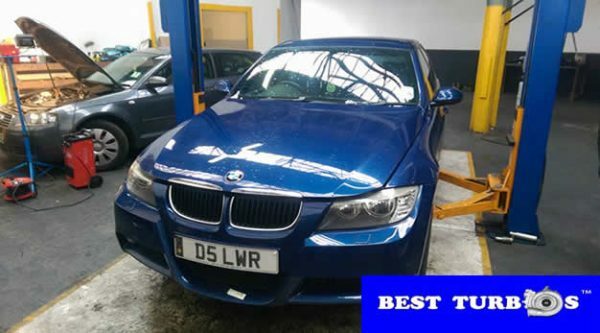 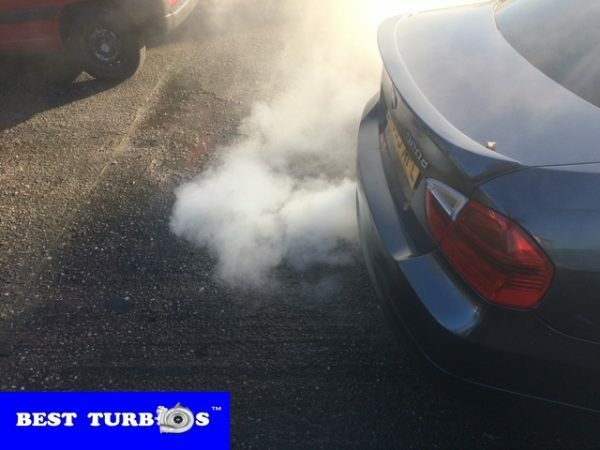 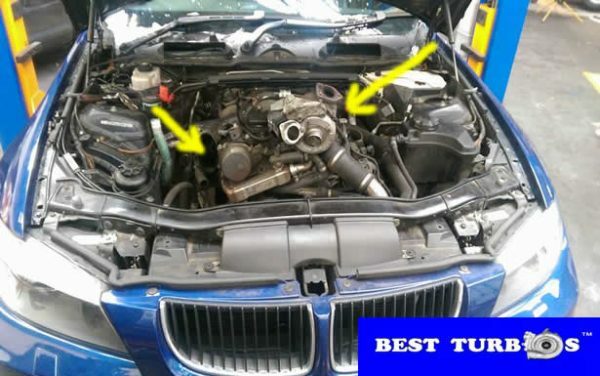 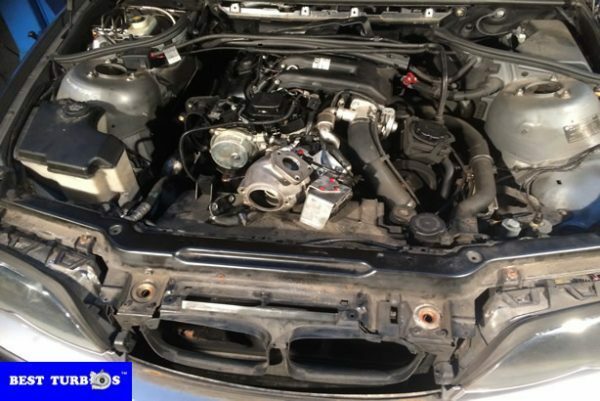 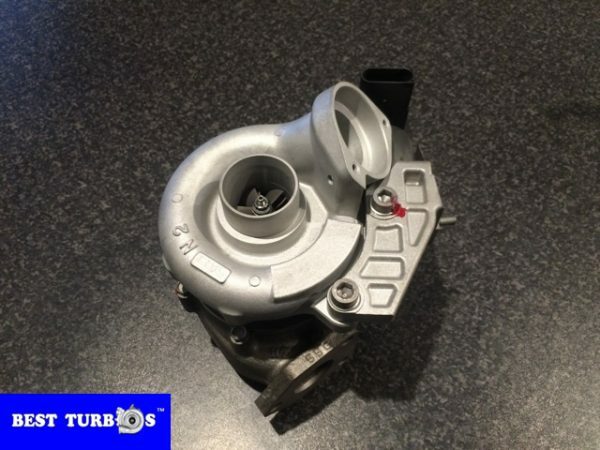 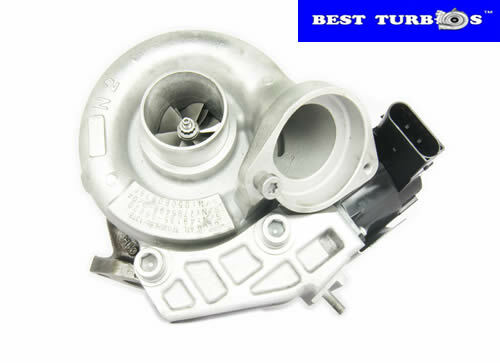 we can give your turbo a new ?boost? 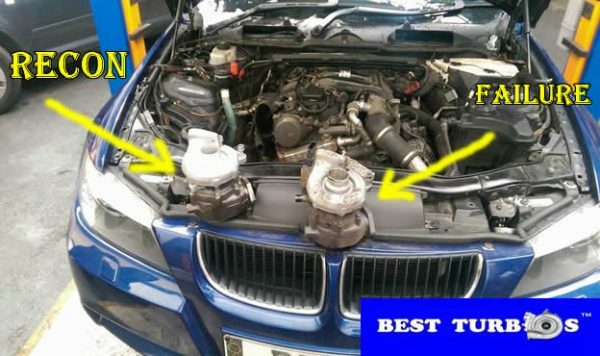 of life. 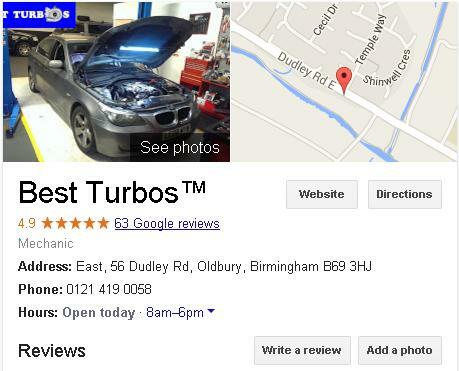 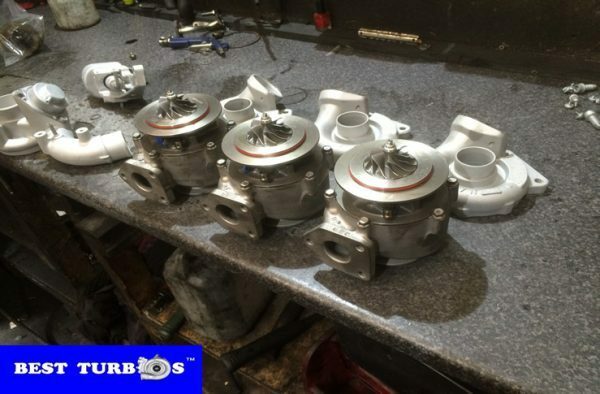 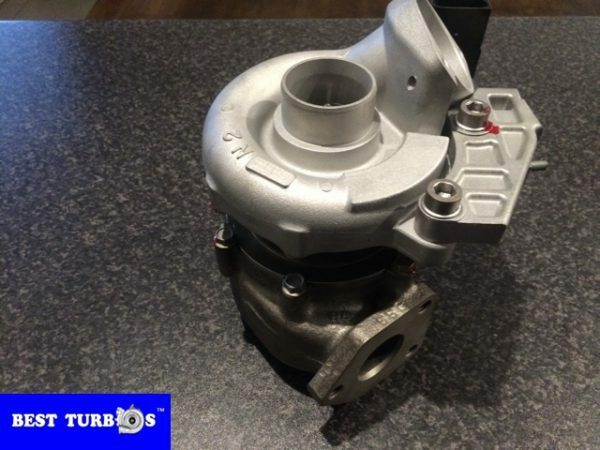 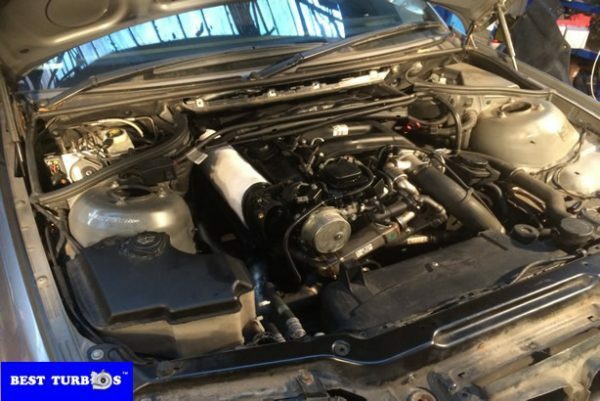 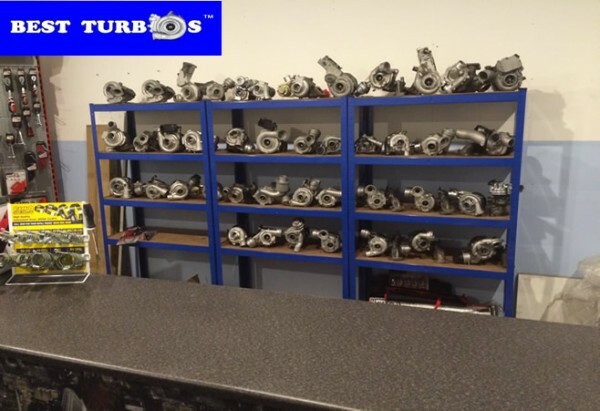 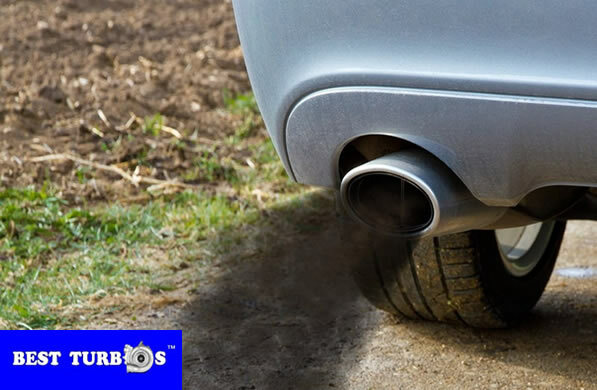 Give us a call for all your turbo repairs, rebuilds, reconditioning and servicing. 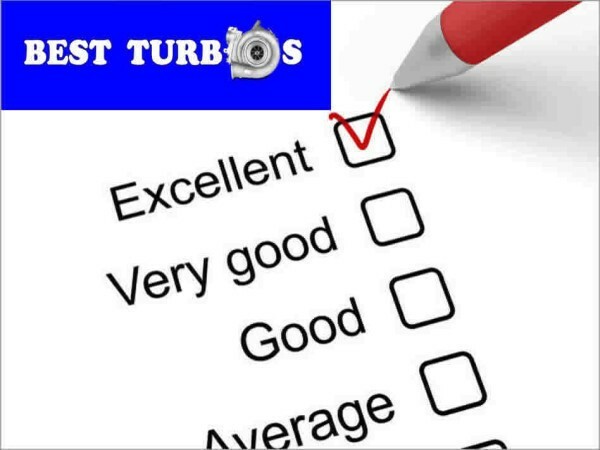 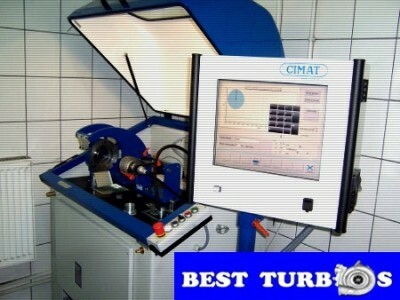 Call now for Free Turbo Inspection!